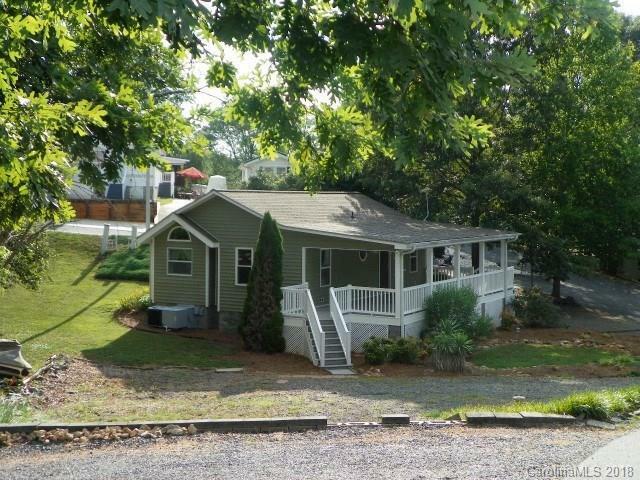 Really nice Park Model with full room addition, 2 BR, 2 BA, loft area for storage or sleeping area. Great covered front porch with ceiling fans, trex decking and vinyl railing. Very nice corner lot with lots of parking. New carpet. Walking distance to the Marina/Restaurant/Boat Launch. Short walk to the sandy beach/ picnic area/ playground. Near all the other great amenities. Must see this great property, might be just what you are looking for! !